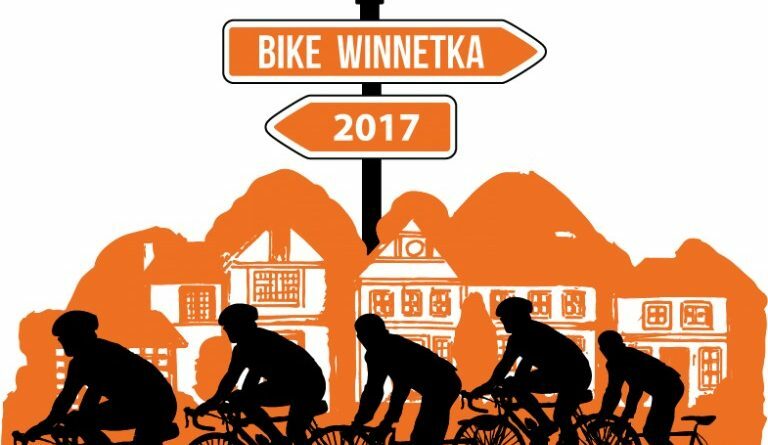 Bike Winnetka is an event that will take bicycle riders of all ages through scenic Winnetka in a group rider format. Registration is now open. After the ride, join the Winnetka Park District at FALL FEST at Duke Childs Field. We will have raffles, KIND bars and water for our riders at the Bike Winnetka Booth. Email Mary Cherveny or call (847) 501-2076 for more information.